 The site of the 2000 Sydney Olympic select water events, the centre has allocated a lake to the Jetpack Adventures team to use as our first Sydney Jetpack training facility. 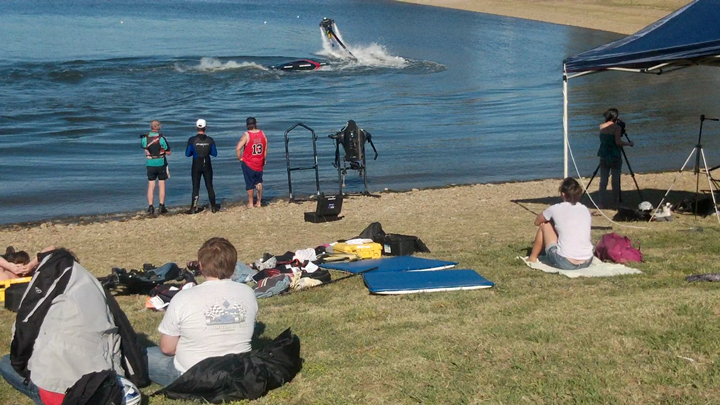 The new Jetpack Flight centre has picnic areas throughout the Regatta centre. There is also White Water rafting, Restaurants and more.